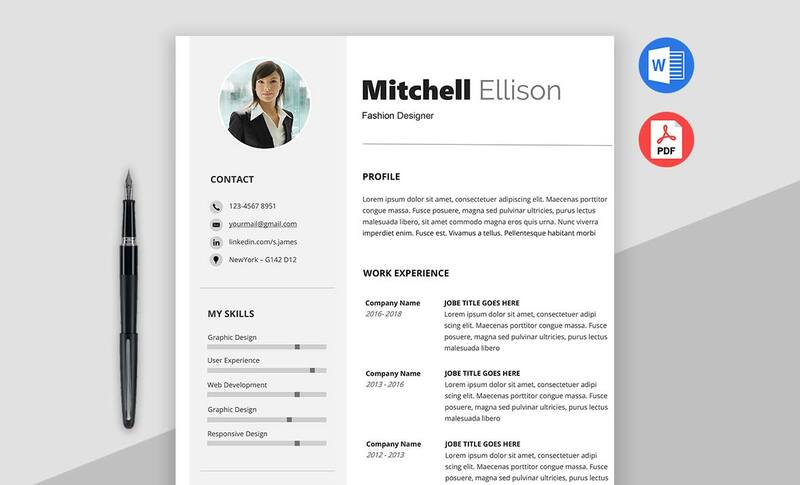 The most popular and attractive Professional Resume Template Word with the modern style of design. 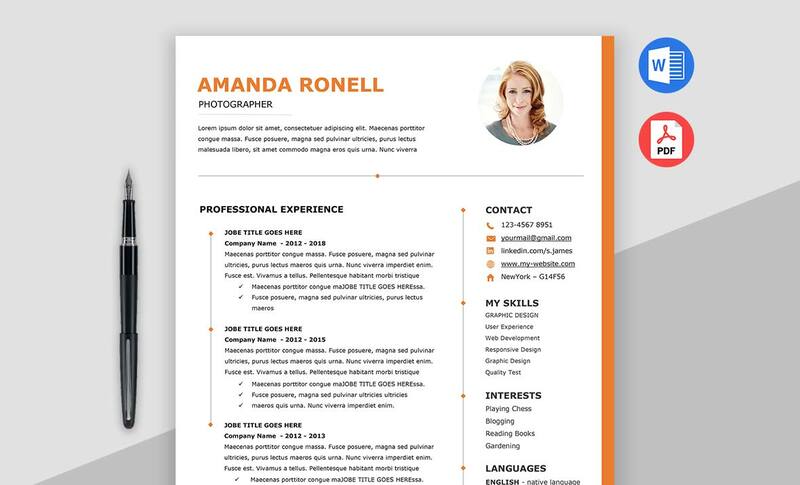 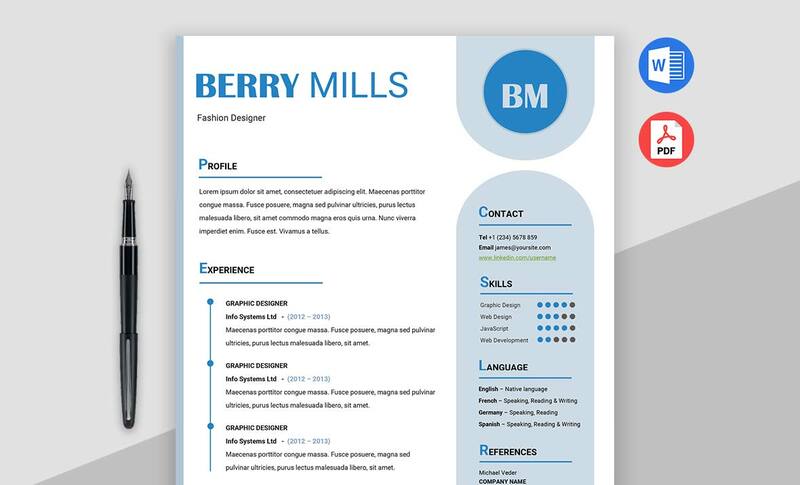 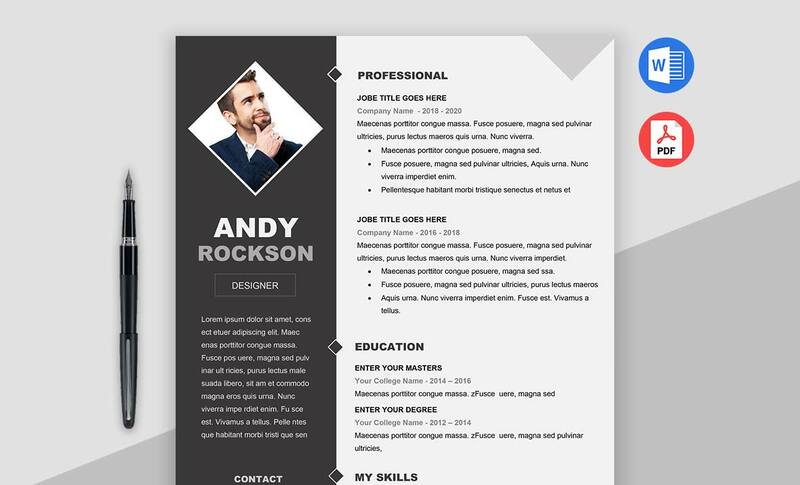 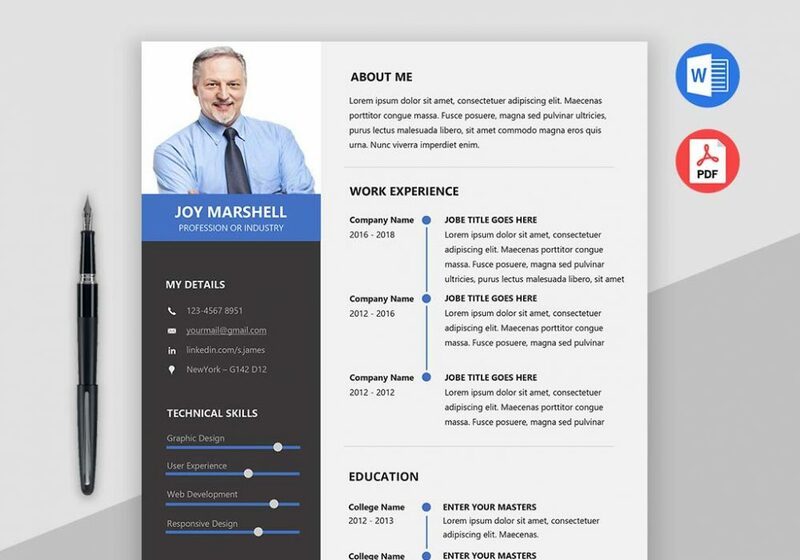 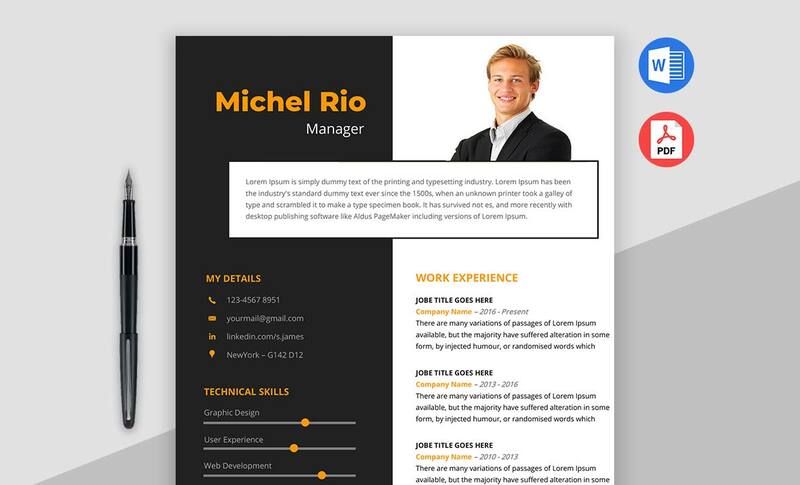 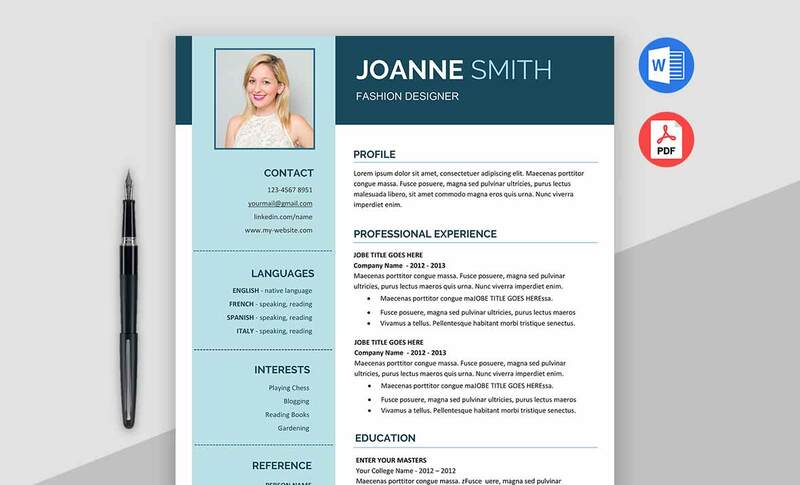 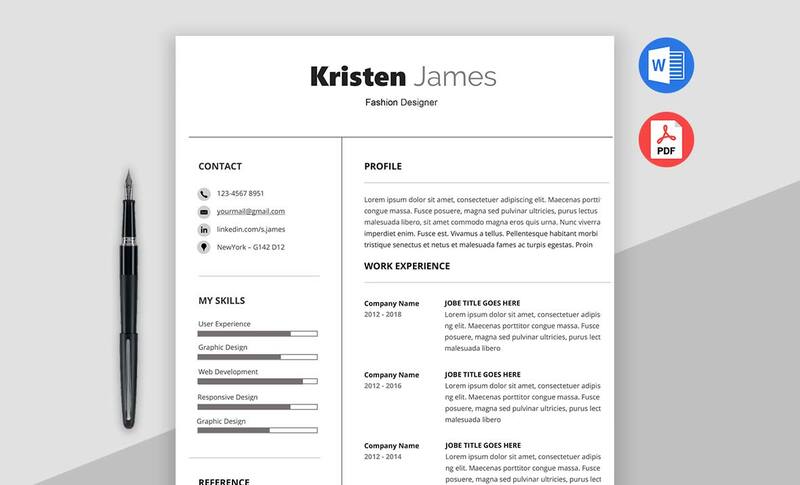 This Modern Resume template is cleanly designed and structured layout content to grab the best results in less time. 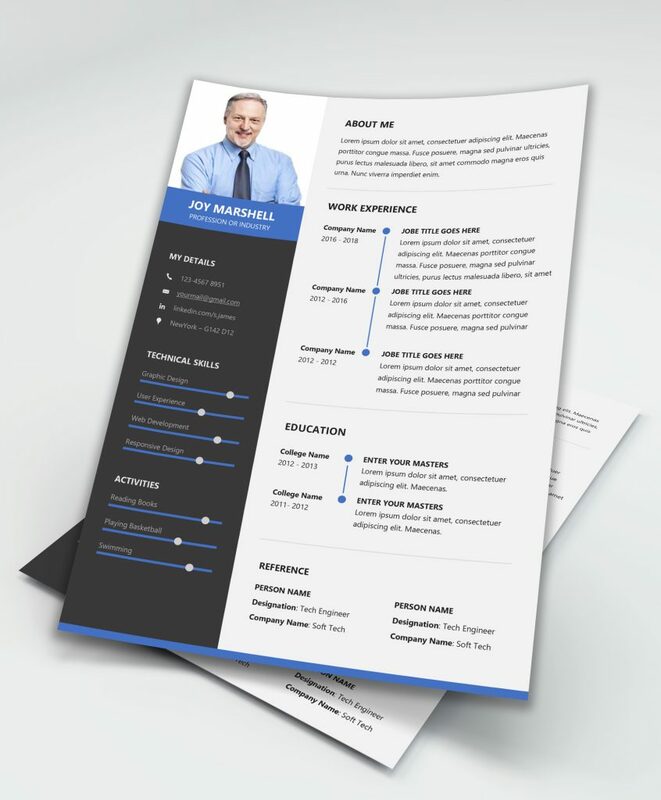 We used the most popular Microsoft Word (MS Word) application to design this Corporate resume by so it will be very easy to Edit or customize the content. 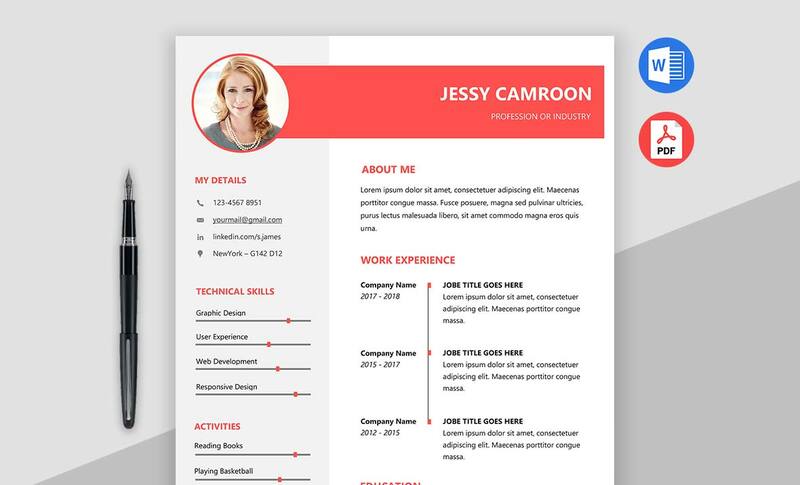 By downloading this template you will be getting A4, Letter size resume and cover letter in docx and pdf formats also you will be getting documentation help file to guide step by step.